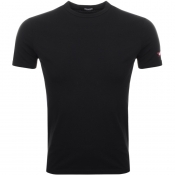 DSQUARED2 T Shirts Available On Mainline Menswear. 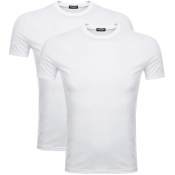 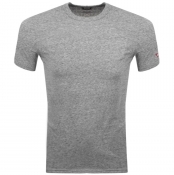 Comfortably created with cotton and in various clean block colours, DSQAURED2 t shirts are a great choice if youre looking for quality.Want more choice Check out the rest of our DSQUARED2 collection here. 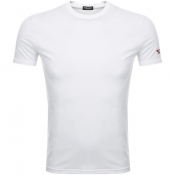 Buy DSQUARED2 t shirts online with Mainline Menswear. 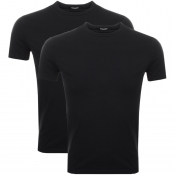 Born in Canada, living in London and producing their clothing line in Italy, the two designers responsible for DSQUARED2 take influences from all three locations to create these crew neck t shirts.